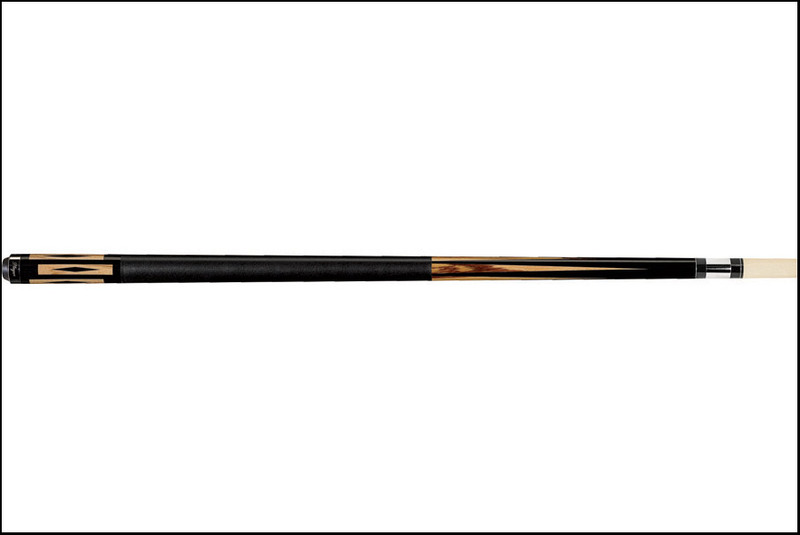 The Players E-2500 has the look of an expensive cue without the price tag of one. With a Hard Rock Maple shaft, you still get high quality at a great price. The E-2500 is Midnight Black with Zebrawood and a linen wrap. You can’t beat the look of Players cues in this price range.